When Jessie Shriber had her first son, Maxwell, she searched for unique milestone blocks to document the stages of his fast-growing life. Unable to find the baby-safe and sustainable blocks with a modern aesthetic, Jessie decided to create her own. The milestone blocks she created became popular and sparked an idea to create a business to fulfill the need, and Modern Blocks was born. Using untreated wood, organic paints and organic wax polish, all products are hand craft heirloom quality blocks. Today she lives in the heart of San Francisco with her husband and two boys. Full-time mama during the day and block painter by night. 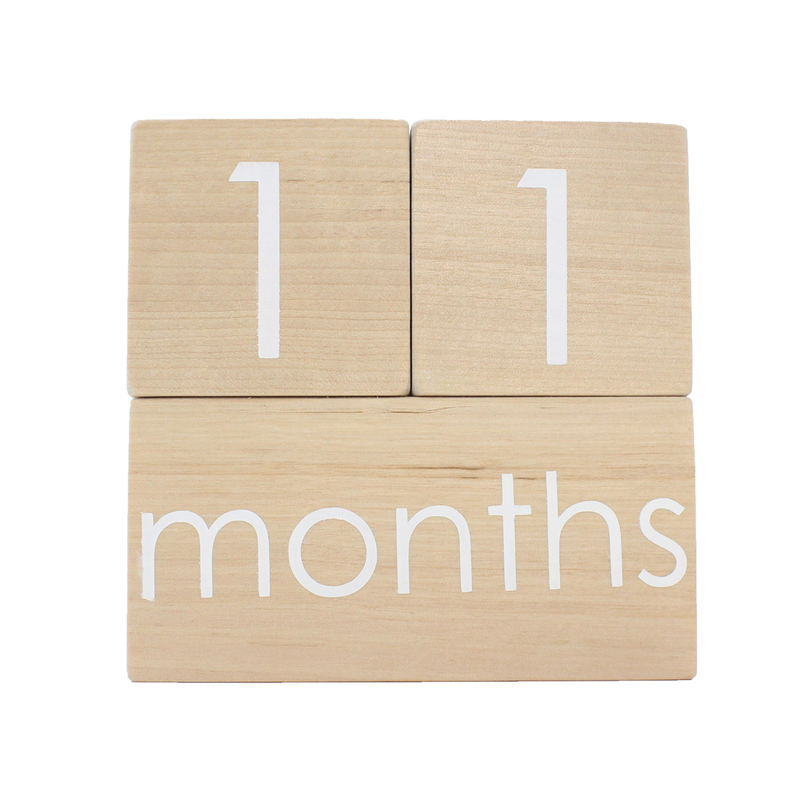 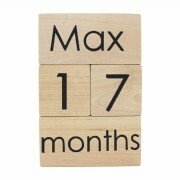 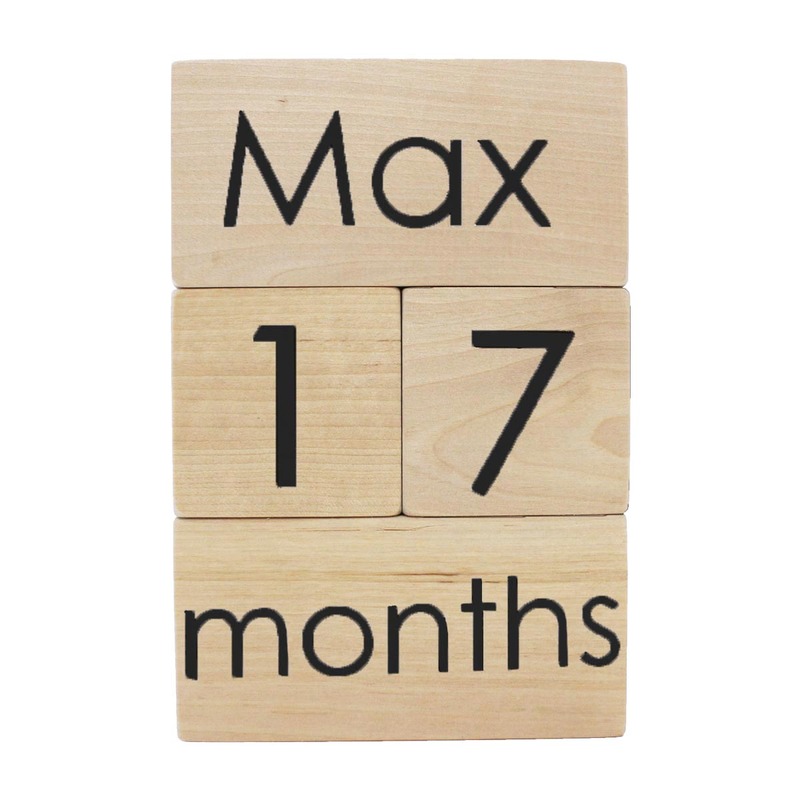 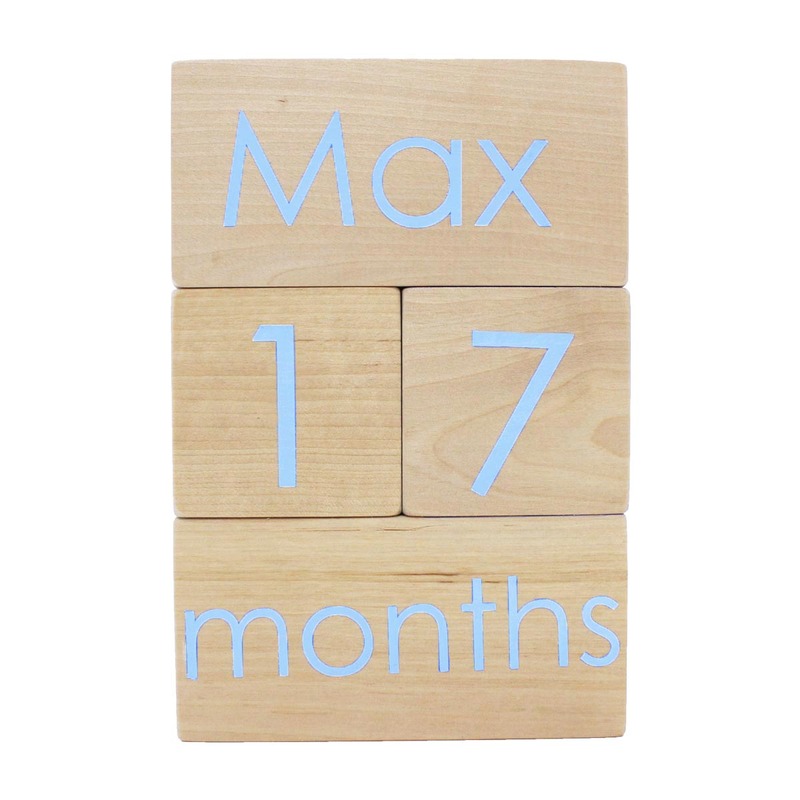 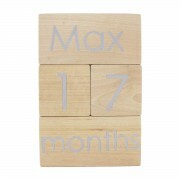 Celebrate the milestones in your little one’s life with Modern Blocks’ Custom Month Blocks! 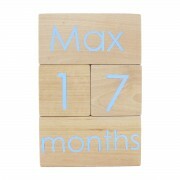 Made from untreated white birch with a painted letter on a natural wood background. 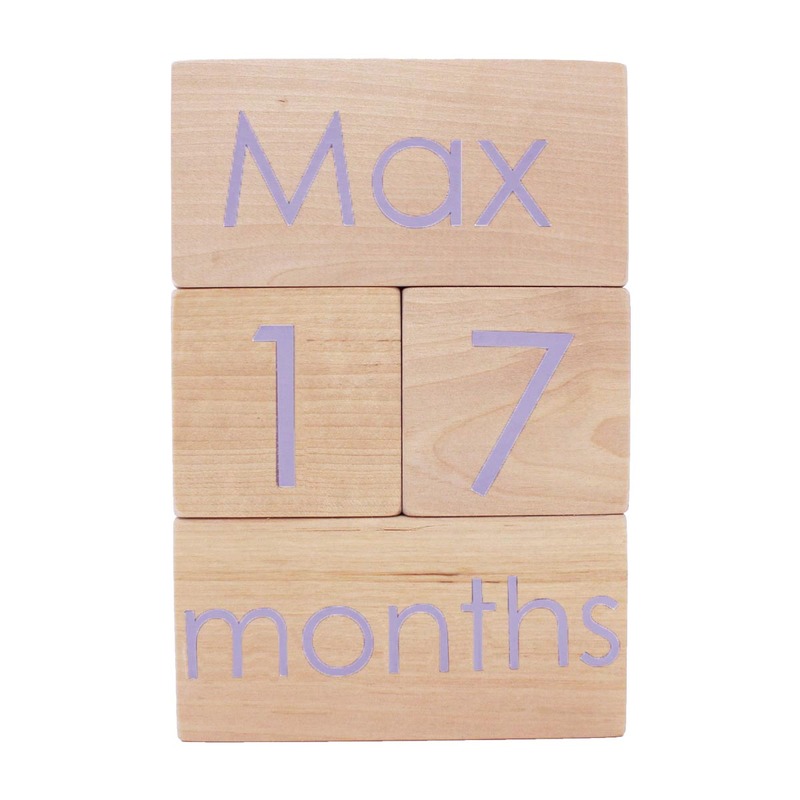 Personalize the block set with a custom name for added cuteness!